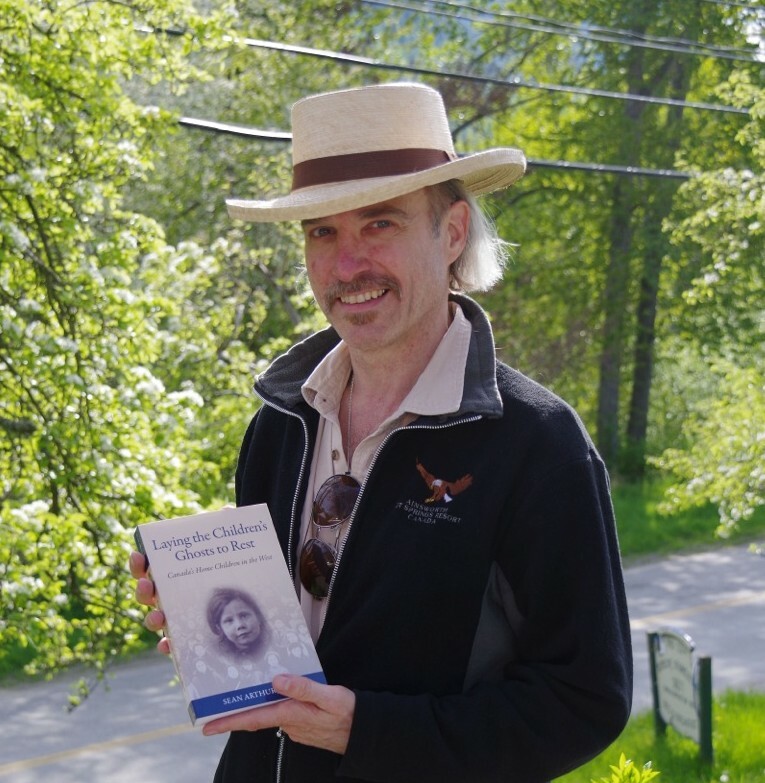 On today’s show, a chat with Art Joyce, whose book, Laying the Children’s Ghosts to Rest (Hagios Press, Regina) has recently come out; an update on this year’s Kaslo Folk Fest lineup (the music kicks off this evening with Anahat, 9PM at the Kaslo Hotel Pub and continues through July 1st, with a free outdoor stage at Front Street Park on Monday, June 30th, and Canada Day); an update from Jazz Fest chairman Bub Patience; and a visit with one of the organizers of Kaslo’s new ecstatic dance event, down at spectacular Kaslo Bay Park — with music provided by some of this year’s Kaslo Folk Fest visiting artists. Enjoy! I have just listened to the show featuring Randy Morse’s interview with Art Joyce about his new book Laying the Children’s Ghosts to Rest. As someone who has a family member sent to Canada in 1914 as a British Home Child I enjoyed the interview and like Mr Morse I am reading the book. I would also just like to say I enjoyed the segment of the show. Living in Manchester I do not get the opportunity to listen to Canadian radio very often, and with family in Ontario and that elusive relative who arrived in Canada in 1914 and ended up in BC I should. So thanks again only wicsh I could be there for the music festival. Terrific to hear from — and glad you enjoyed the show! I’ll pass on your comments to Art, I’m sure he’ll want to be in touch. Kind regards from sunny Alpine Nirvana!